Above Town Hall Station, Behind Woolworths, between Park and Bathurst Sts. next to Ted's Camera. 2014 Flu Vaccinations available now! We offer a family friendly GP Accredited, Sydney CBD Medical Practice with bulk billing available and believe in service with a smile. 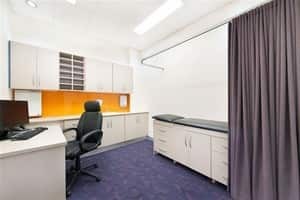 Located in Sydney CBD, our centre welcomes new patients and our long-standing regulars. We are passionate about delivering excellent affordable health care and an extraordinary patient experience. 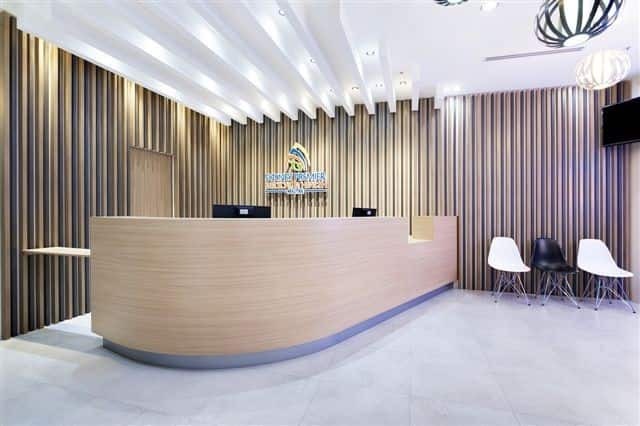 Our facility is well supported by our nursing staff and treatment room facilities. 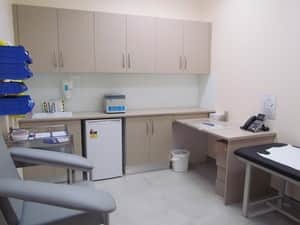 We offer comprehensive family and individual services including work cover medicals, pre-employment assessments, travel vaccinations, childhood immunisations, skin cancer checks, sexual health checks, pap smears and flu vaccinations. We believe in a multi-disciplinary team approach and have a psychologist and dietitian service onsite. At the Sydney Premier Medical & Health Centre, you are welcomed into a caring environment. 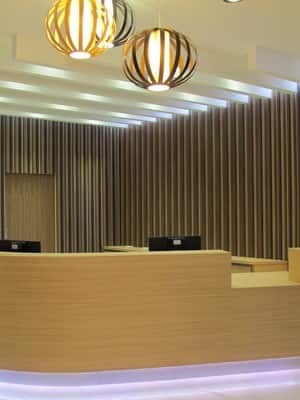 The sophisticated, calming interiors are free of stresses generally associated with medical facilities. In line with the highest medical standards, our dedicated staff are trained to take thorough care of your needs so that you can relax, knowing that you and your loved ones are in exceptionally capable hands. 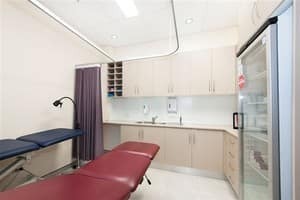 Sydney Premier Medical & Health Centre is State of the Art healthcare centre with experienced doctors. The centre is supported with facilities essential to the operation of any world class medical and healthcare centre in General and Allied healthcare. We are open 6 days Mon-Fri. 8am to 6pm. Mins he saw me for 5 mins and asked me to leave, well his consultation money was made already. Never going there again. Extremely unprofessional and very rude doctor. Waste of time, money and energy. I felt more sick after. Sigh... I didn't get the same service as I hope for. Somebody will help me to find a good Dr.